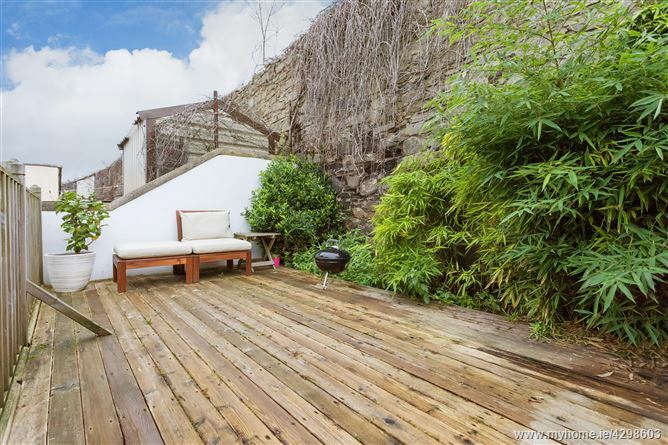 Unique and charming architecturally designed, spacious two-bedroom home within walking distance of Dublin City centre. 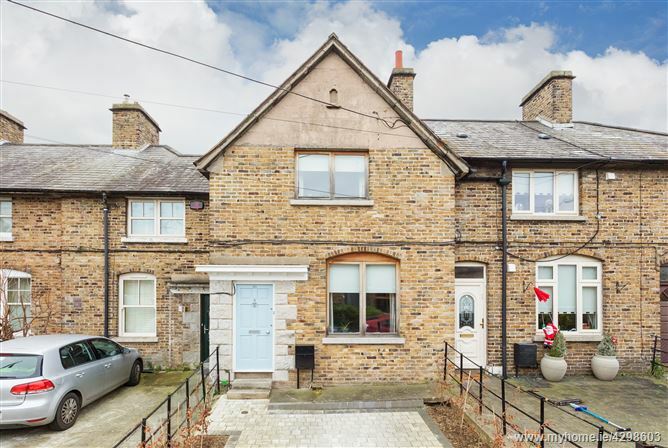 Eoin O’Neill Property Advisers are delighted to offer 23 McDowell Avenue to the market, a delightful, c. 88 m²/ 947 ft², extended mid-terrace house, beautifully presented and in walk in condition. 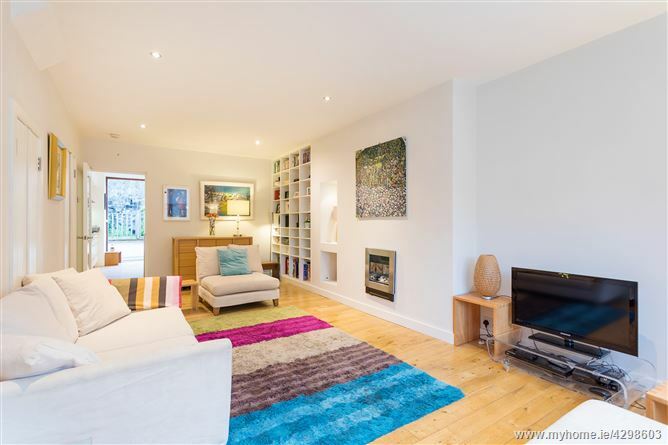 Number 23 is conveniently located off Mount Brown within walking distance of Dublin city centre. Heuston South Quarter is a five-minute walk with cafes, Supervalu, crèche and gym. Transport facilities are excellent; St. James Red Line LUAS is a three-minute walk as well as many bus routes. Heuston Railway Station is also within ten minutes’ walk. McDowell Avenue is beside St. James Hospital and is within walking distance of Grafton Street, Trinity College and Henry Street. 23 is also within close proximity to the Irish Museum of Modern Art, Memorial Park and Phoenix Park. Ceannt Fort was designed by Thomas Joseph Byrne and built in in the 1920’s and consists of a quaint series of terraces. 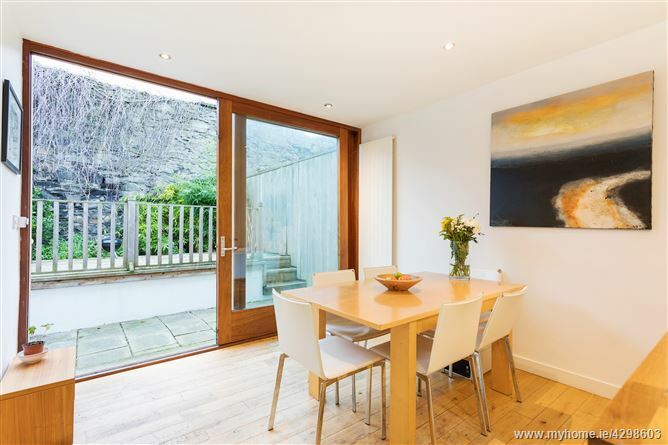 Beyond the attractive granite and brick façade is an open plan layout, ideal for entertaining. The front garden has off street parking for one car and is bordered by a Beech Hedge. 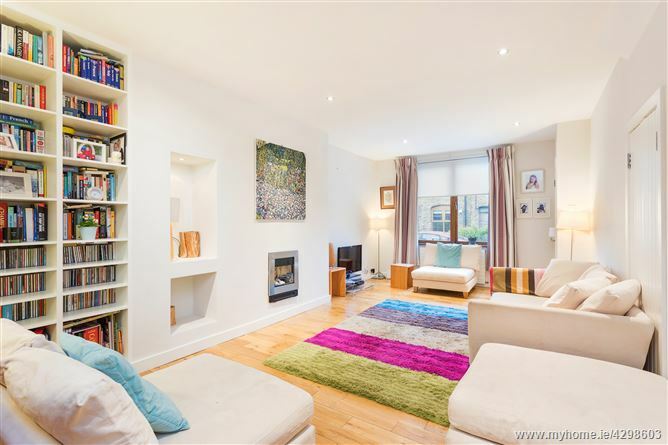 Spacious living room with inset gas fire, solid wood oak flooring and alcove shelving. Off the living room is a utility cupboard with storage. 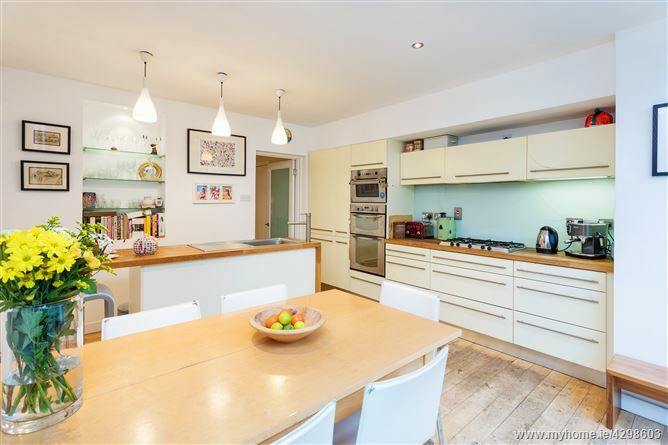 To the rear is a bright and spacious family kitchen-diner with modern high gloss units, solid oak worktops, integrated appliances, an island with breakfast bar and solid wood oak flooring. The dining area leads to an east-facing spit level private garden with granite patio and raised deck area. Upstairs boasts 2.7 metre high ceilings. 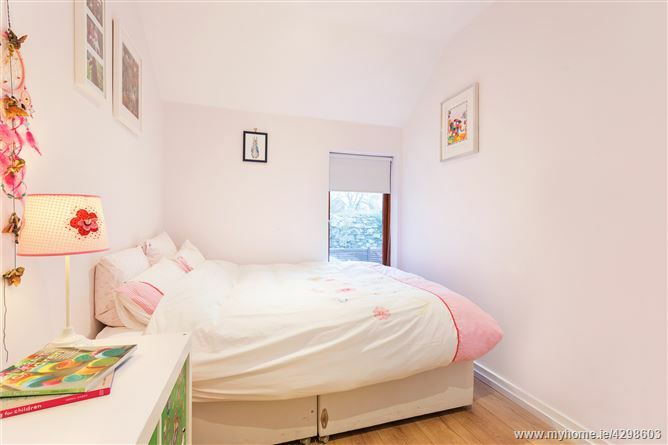 The generous landing has a walk-in airing cupboard with ample storage. Master bedroom to front with L'Antic Colonial laminate flooring, alcove shelving and fitted wardrobes. Second double bedroom with L'Antic Colonial laminate flooring. To the rear is a luxurious family bathroom with Hans Grohe and GSI sanitary-ware, freestanding bath and oversized shower cubicle. 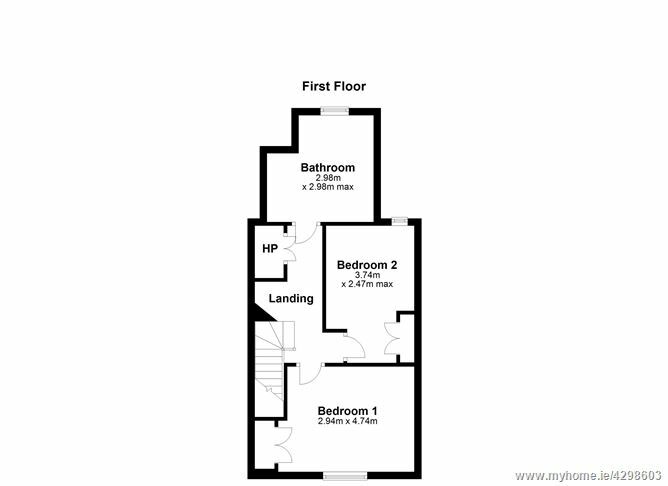 - 88 m² / 947 ft² of well-proportioned accommodation. 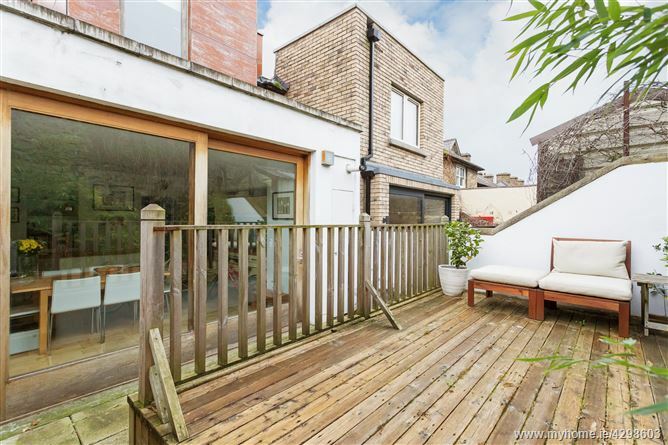 - Beautifully extended and in walk in condition. - Double glazed wooden framed windows. 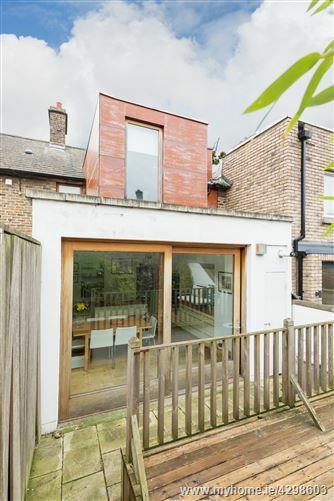 - Gas Fired Central Heating, vertical radiators throughout. 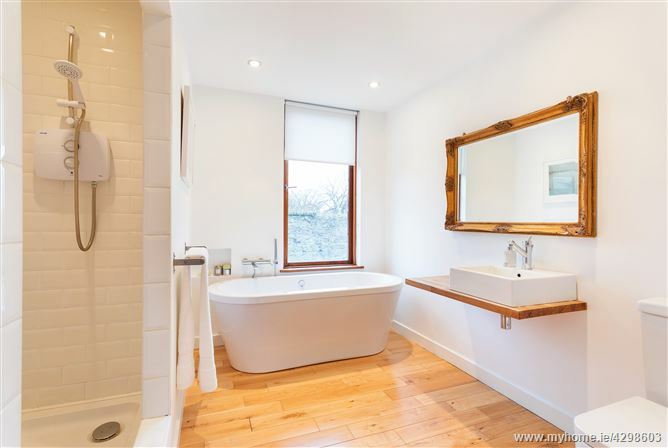 - Solid wood oak flooring on ground floor. 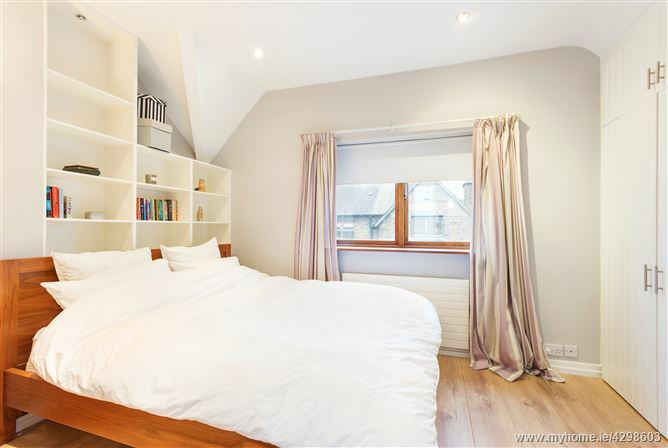 - Walking distance to city centre. Access is off Mount Brown onto Ceannt Fort. Continue on Quinn Avenue, take a left turn onto Donnellan Avenue and right onto McDowell Avenue. Number 23 is the third property to the right. Solid wood oak flooring, recessed coir doormat, recessed lighting, Ulster Velvet carpet on stairs. Solid wood oak flooring, recessed gas fire, alcove shelving, television point, telephone point, recessed lighting, under stair storage. Solid wood flooring, shelving, plumbed for washing machine. 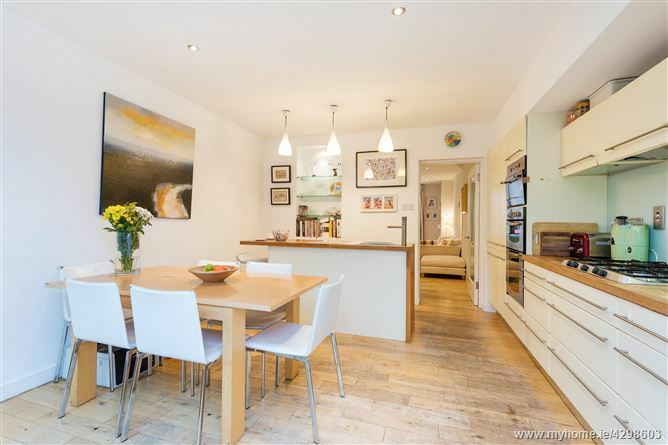 Solid wood oak flooring, high gloss base and wall units, solid oak worktops, island with sink, five-ring gas hob, integrated dishwasher, integrated fridge/ freezer, recessed lighting, three pendants, glass shelving in alcove. 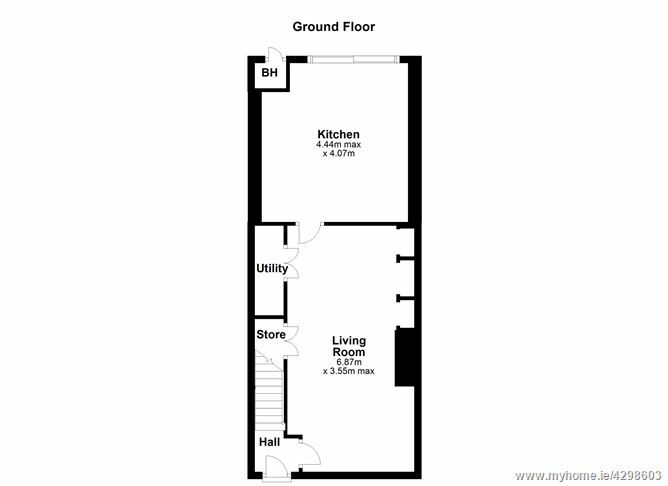 L'Antic Colonial laminate flooring, alcove shelving, fitted wardrobes, telephone point, television point. L'Antic Colonial laminate flooring, recessed lighting, access to attic. Solid wood flooring, Hans Grohe and GSI sanitaryware, freestanding bath, oversized tiled shower cubicle with Triton T90sr shower, freestanding wash hand basin on solid wood shelf, WC, recessed lighting. Two skylights, telephone point, walk-in shelved airing cupboard, fitted Ulster Velvet carpet.